The capital of the state of Washington, Olympia is a haven for outdoor enthusiasts and parents. There are excellent schools here from kindergarten up to the university level, and you get an excellent standard of living in America without needing a major salary increase. It is one of the most affordable cities to live in Washington. State parks are nearby, and the water and beaches await you on weekends. 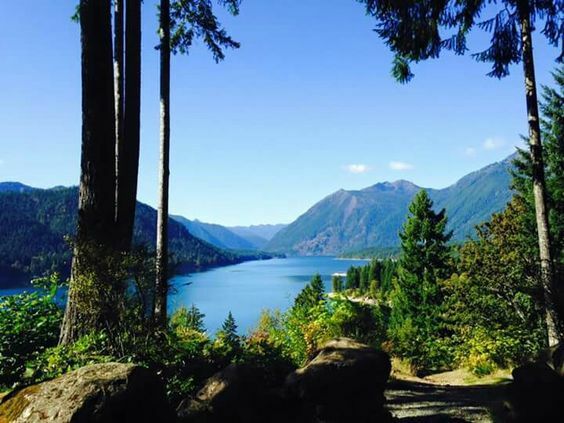 It is the perfect city for those who enjoy hiking, boating, and the overall scenic beauty the Pacific Northwest offers.